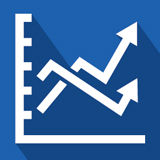 Thank you for visiting the OIRP website. 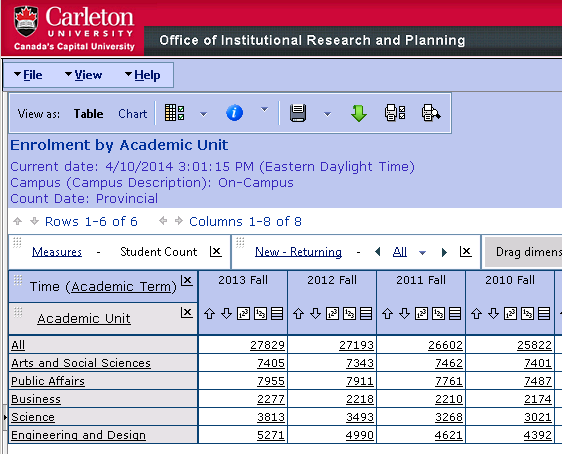 Here you will find statistics on Carleton University including data on applicants, students, graduates, employees, and classes. 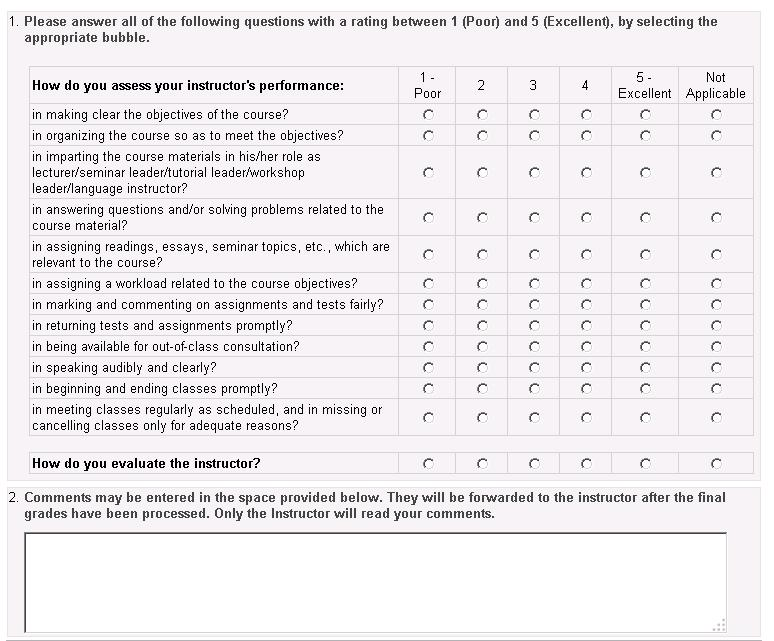 As well, there are links to survey results and Carleton's performance indicators. We welcome your feedback! If you are unable to find what you are looking for on this website, or if you have comments, questions, or suggestions, please contact oirp_administrator@carleton.ca (613-520-3617) 504 Tory Building.